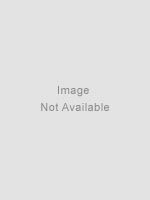 Buy Top-Quality Refurbished Women’s Health Equipment – Because She’s Worth It! 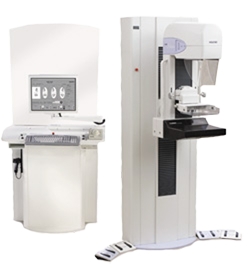 Atlantis Worldwide is the leading provider of refurbished imaging equipment and can provide you with the highest-quality used mammography devices and bone densitometers. Mammography and bone densitometry equipment define the diagnostic standards in addressing women’s health issues. 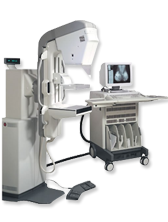 Breast cancer and other breast tissue related diseases, osteoporosis, and bone loss, are identifiable only through these advanced imaging machines. 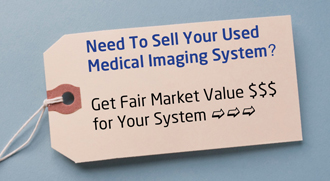 If you’re looking for a cost-efficient way to include these machines in your facility, buying refurbished mammography and bone densitometry equipment can be the most practical way to do so. Atlantis Worldwide is a leading provider of refurbished women’s health equipment. When you buy a refurbished bone densitometer or mammography from Atlantis, you are buying high-quality equipment that has been refurbished to OEM standards, tested and fitted with the latest upgrades. 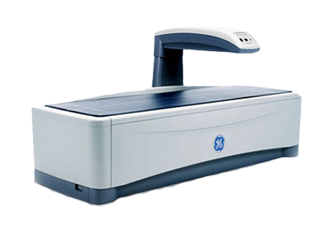 At Atlantis Worldwide, our team acts as the comprehensive guide for buying used and refurbished densitometry and mammography equipments on sale. We focus on complete service and high-quality assurance parameters — from acquiring equipment, to refurbishing, shipping and final installation. 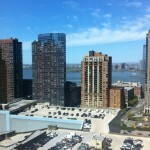 We will walk you through the entire process and customize according to your budgetary and technical requirements. Our team will also assist with all operational and handling details. 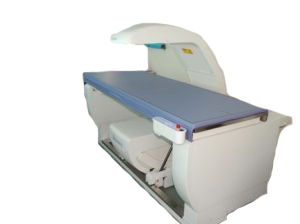 All used and refurbished densitometry and mammography equipment for sale are inspected by experts at Atlantis, thereby giving you the best value for your money and the best option for health care at your facility. A bone densitometer can detect osteoporosis before a fracture occurs, predict your chances of fractures and determine the rate of bone loss.